One of the most advantageous parts of using consignment items in a charity auction is the ability to sell them to more than one bidder. 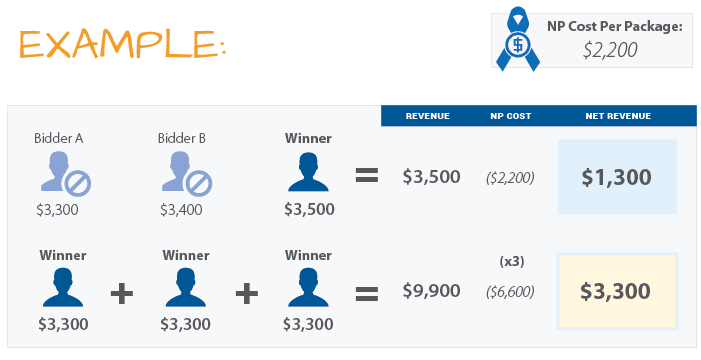 This simple strategy, when utilized correctly, can quickly amplify the amount your organization makes on a single auction item. At Nonprofit auction events, friendly bidding wars among guests result in more money raised for charity. Plus, everyone likes to be part of an active auction. When bidders compete over a single item, however, that usually only means one winner per item. With certain consignment items, such as auction travel packages, it can be a different story completely. 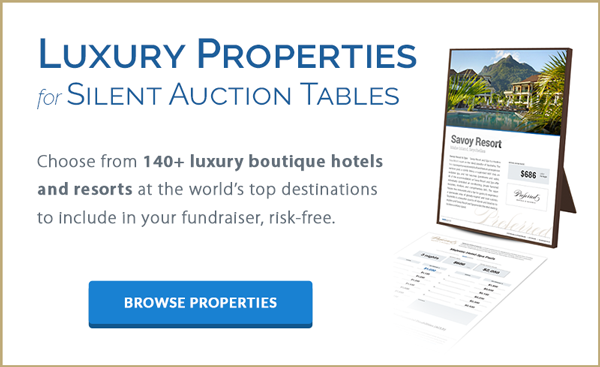 Instead of only selling to the highest bidder, you can sell a single item multiple times and double, triple or even quadruple the amount you raise from the auction. The top three bidders submit bids at $3,300, $3,400 and $3,500. If you sell the package to the top bidder, you net $1,300 - which is great! But if you reduce the price to $3,300 (the lowest of the top three bids) and sell it to all three top bidders, you will net $3,300 - almost tripling the amount raised on a single package! Work with a reputable consignment company that offers clients the ability to sell auction packages more than once. Every Winspire Experience, for example, can be sold to more than one bidder, often with no limit. A reserve price is a hidden minimum price—essentially, the lowest price you're willing to accept for an auction item. Big-ticket consignment packages come with a base price for Nonprofits. This is what it costs the charity to claim the prize. Understanding this cost and setting the appropriate reserve price at the auction will help ensure you price the package accordingly to encourage bidding and maximize your profit. We usually recommend setting a reserve of 20% or more over the Nonprofit cost. Don’t tell your guests that more than one auction package is available, because you want bidders to drive the price up. Instead, wait until the end when the winner is determined and then ask the next top bidders if they would also be interested in the package at the last price bid. Encourage excitement and active bidding on big-ticket items like Winspire Travel Packages. If bidding is getting close to the reserve price and you still have a handful of people bidding, pay close attention. If you surpass the reserve price and you still have two or three people engaged in a bidding war, this is the perfect time to leverage multiple sales of a single package. If the third bidder drops out but the two bidders who are left are really fighting for the win, let them continue bidding. Wait until the last bidder drops out and then offer the package to the top two bidders. If, like in our example before, bidding only went up $200 to $300 past the point where the third bidder dropped out, reduce the price to what the third bidder's last bid was and offer it to all three. The top two winning bidders will happily pay a reduced price, and all three will be excited to win the package. 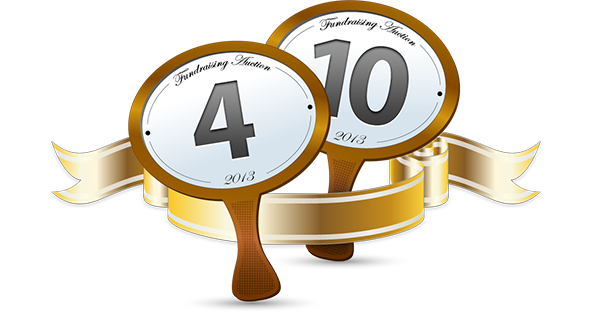 Boost silent auction involvement through enthusiastic conversation with guests and regular announcements about when the auction closes. When it's time to conclude and close out the silent auction, check the top two or three bidders on the bid sheet before announcing the winning person. If the next two bidders are within several hundred dollars from the top bid, quietly find those two bidders and see if they are willing to pay the lower bid. Then find the winning bidder and tell them they won - but at a reduced price! More people will have the opportunity to claim the prize and the charity gets to raise more money, making it a win-win! There will be times when some of your best donors have other commitments and cannot attend the event. 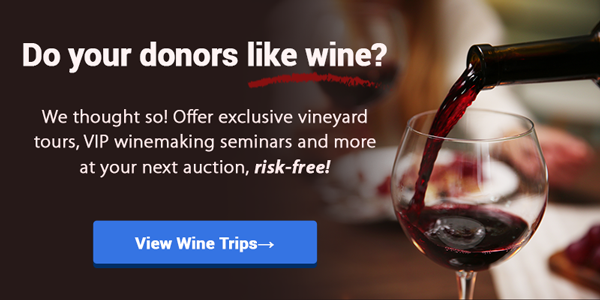 If you have donors who you know would be interested in a package but can't be at the event, follow up afterward and offer them the package at the winning bidder's price. Some donors may jump at the opportunity and you'll get to raise more funds yet again. Alternatively, if there was a lot of interest in a particular package at the event, you can open it up to the entire guest list. Simply send an email newsletter after the event explaining the expanded availability of the package, allowing all attendees the opportunity to purchase it at the winning price. Just make sure you don't undercut your winning bidder by offering it for less - you want everyone to feel good about their donations and prizes. Do you have any strategies that you've used to double, triple or quadruple your money with consignment packages that can be sold multiple times? We want to hear about them! Leave a comment or email info@winspireme.com so we can share them! 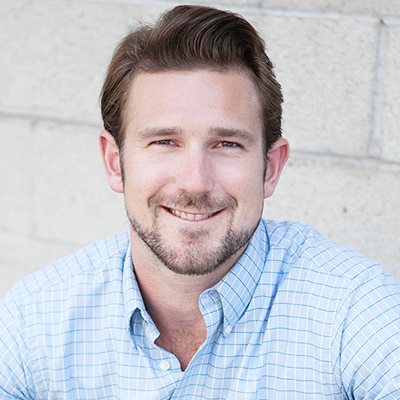 With an extensive background in marketing development and content design, Ian’s role at Winspire is to develop external communications, brand expansion and product delivery processes to help Nonprofits maximize their fundraising revenue. Ian serves as the Editor-in-Chief for Winspire News, creating and managing blog content, newsletters, eBooks and other resources for Nonprofit fundraising professionals.